Paul Allen Died Today at 65… Here’s What Happened. Paul Allen died today… he was only sixty-five. He died from Non-Hodgskins lymphnoma. Co-founder of Microsoft and worth over 20 billion, Paul Allen was a businessman, philanthropist and a great guitar player. What an amazing person. He didn’t just retreat somewhere and buy a remote island. He continued to contribute throughout his life. Owner of the Portland Trailblazers and Seattle Seahawks, he also backed Experience Music Project in Seattle. Founding Microsoft back in 1975 with Bill Gates he knew that the new computers would need software – and with Bill’s help they changed the world together. RIP Paul Allen you have made your mark on history and you will be missed. 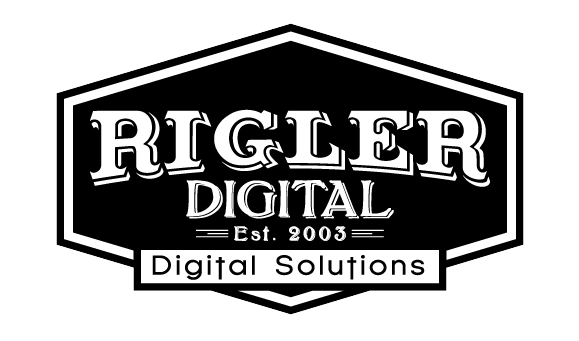 Jeff manages Rigler Digital creating Bootstrap WordPress sites. Huge fan of tech and all things digital.